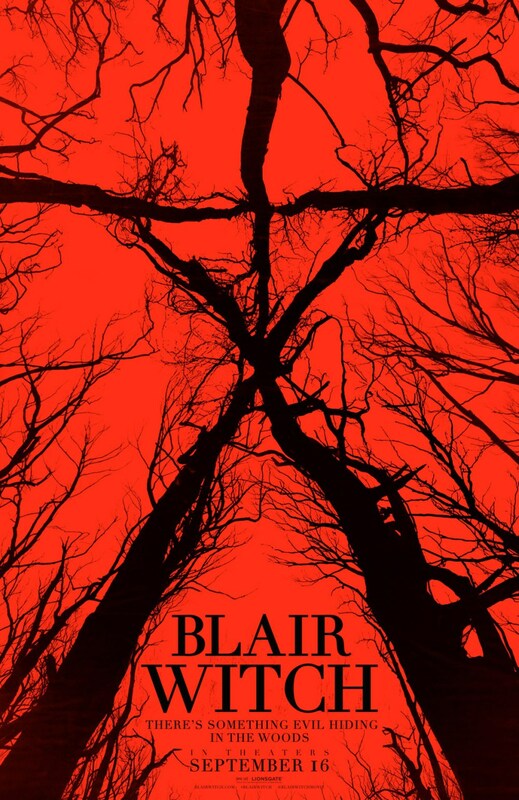 Raz's Midnight Macabre: BLAIR WITCH - THE SECRET SEQUEL! How did they manage to get away with this?! 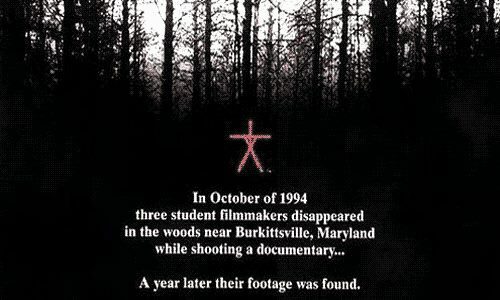 In case you didn't know I'm a HUGE "Blair Witch" fan, it's the film that restored my faith in the Horror genre (you can read about it HERE). So when news recently broke of this sequel I was both extremely shocked and seriously excited! (I'd love to have been a fly on the wall for my reaction). 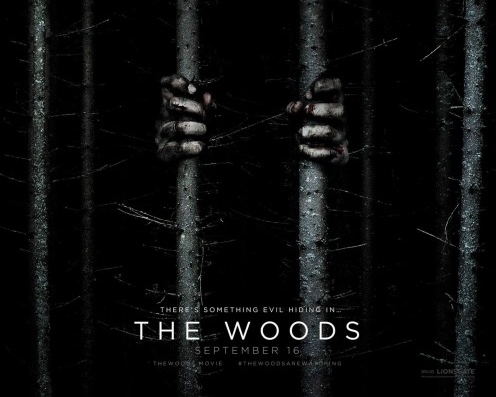 You see for months I'd been keeping my eyes on a film called "The Woods" it looked terrific and I even said it looked like it had a "Blair Witch" vibe to it, which I was happy about. So we were all fooled, what I want to really know is how the hell did they get away with it? How, in this day and age with Twitter, Facebook etc did they manage to keep it secret? Kudos to them for it, there wasn't even a hint or a small rumoured leak of any kind. This stunt is highly reminiscent of the publicity stunts used when the first film came out. This films plot sees the brother of 'Heather' and his friends venture into the Black Hills Forest in Maryland to uncover the mysteries surrounding the disappearance of his sister. What's you're thoughts on this? 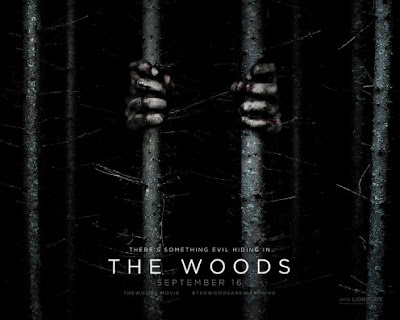 Me, I can't wait to see it. Roll on September 16th!